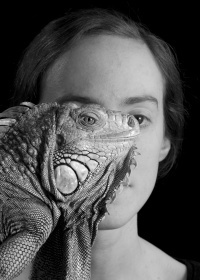 A set of robots are to be released into the Tate Britain galleries at night-time, controlled by online viewers throughout the world. 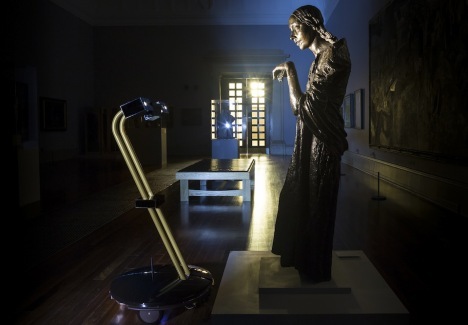 The After Dark project, which launches tomorrow, will allow online users to control the robots between 10pm and 3am UK time, allowing them to to experience roaming the galleries alone at night. After Dark was created by The Workers design studio as the winning entry of the inaugural IK Prize, which is awarded to a project that uses digital technology to connect people with the Tate collection. The robots will have access to the gallery spaces that form the BP Walk Through British Art (a circuit of the collection showing work created from 1545 to the present day), and are equipped with lights, a camera, sensors and motors. Their user-controlled journeys will be streamed in real-time, accompanied by a live commentary. The Workers worked with space research and development company RAL Space to realise the robots. The consultancy was awarded a £10,000 prize and £60,000 to develop the project. ‘After Dark combines behind-the-scenes intrigue with a sense of exploration’, says The Workers. Members of the public will be able to log on to the website on 13, 14, 16, 17 August between 10pm and 3am. Who won the battle of the brands in this year’s summer of sport? Amazing project. It is innovative to use advanced tech to promote knowledge and experiential learning. Congratulations!